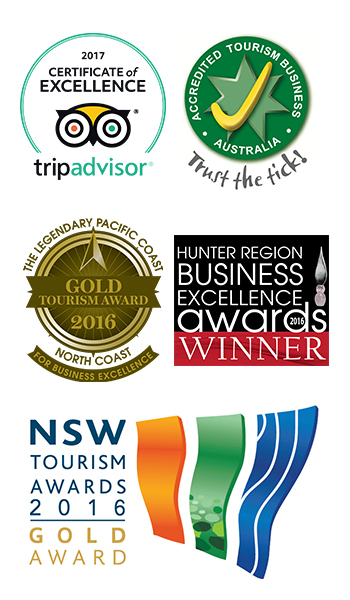 Contact us on 1300 468 247 or Book Now. 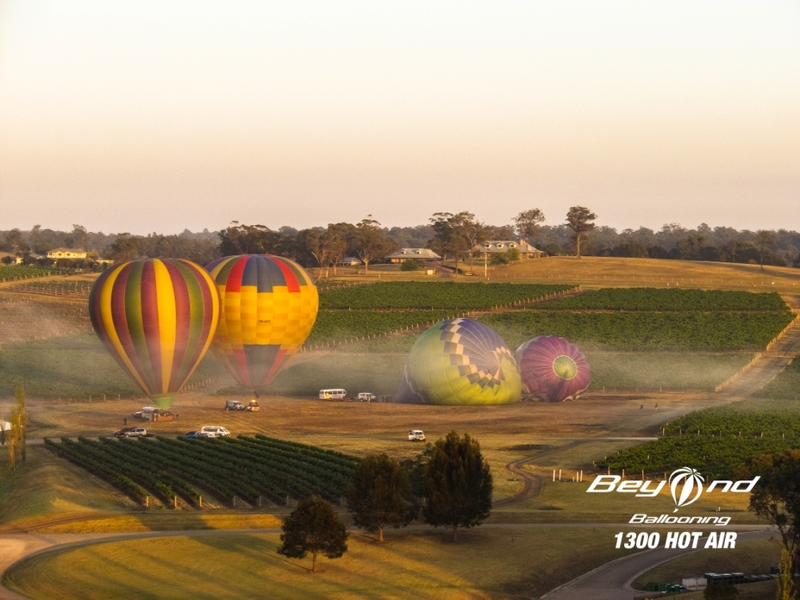 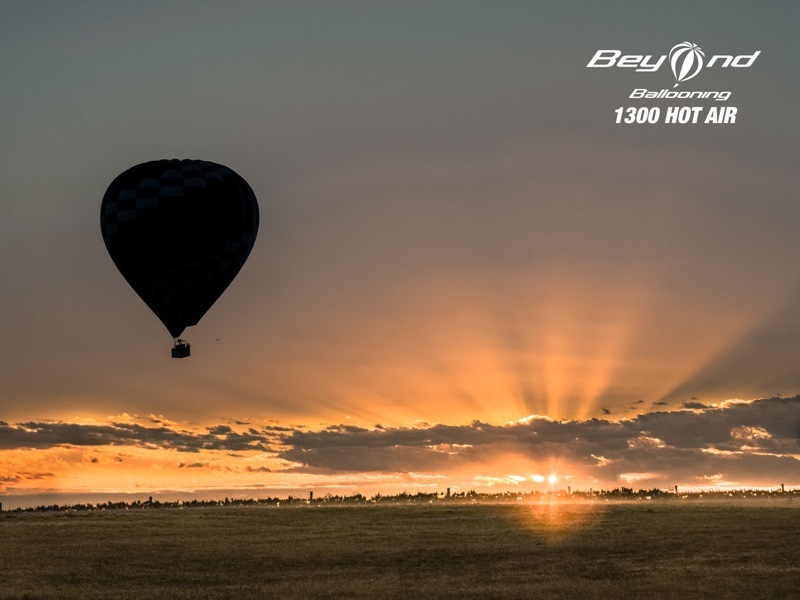 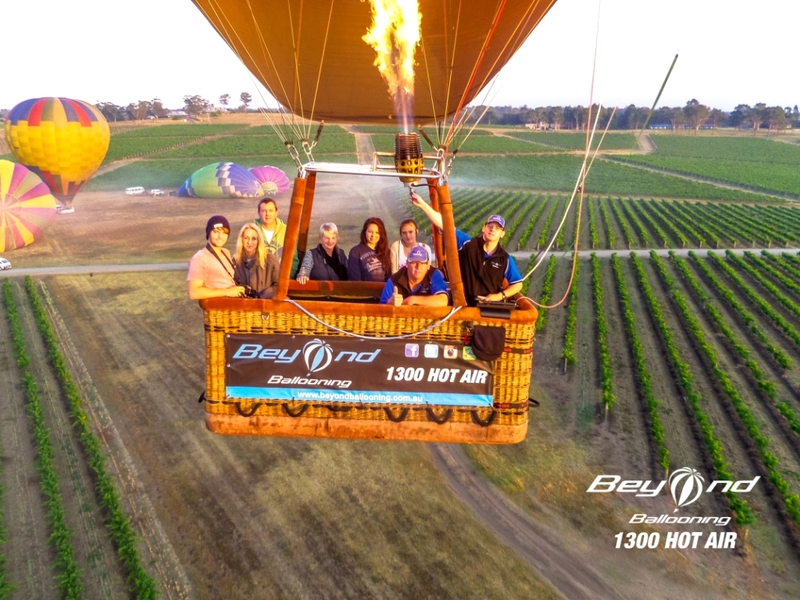 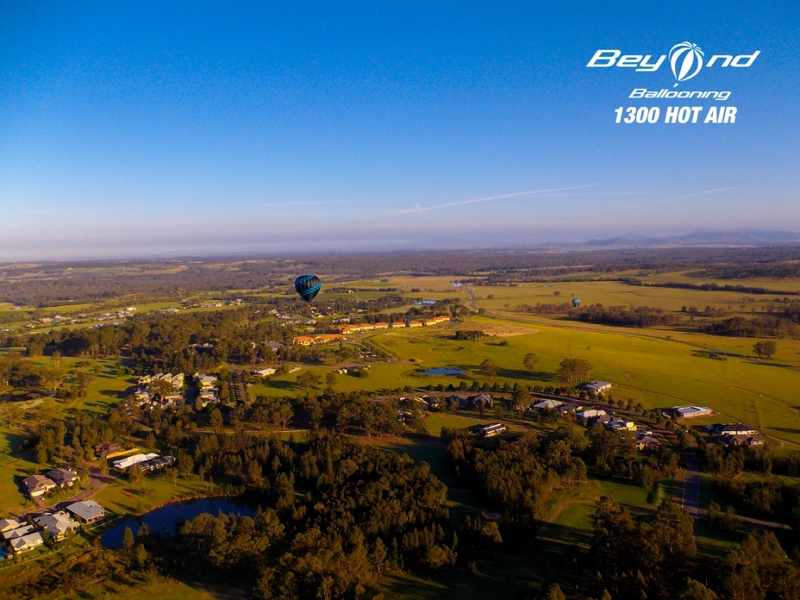 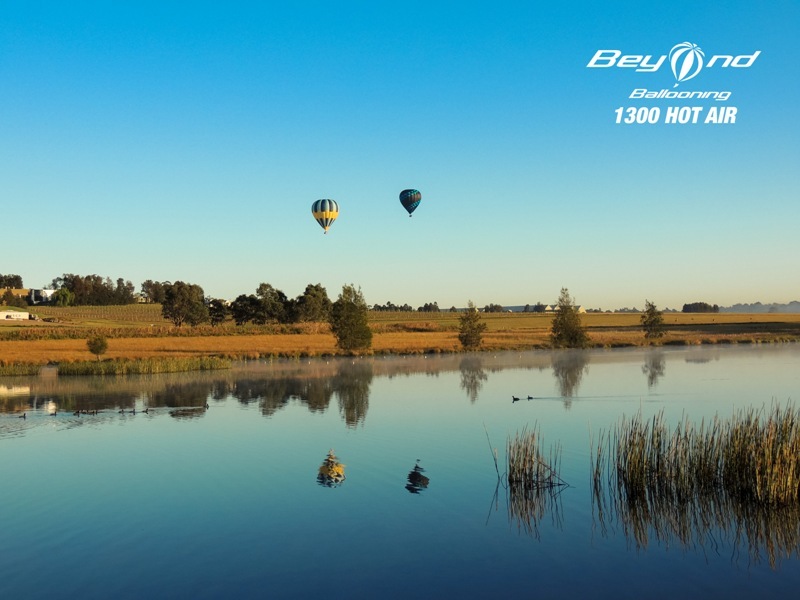 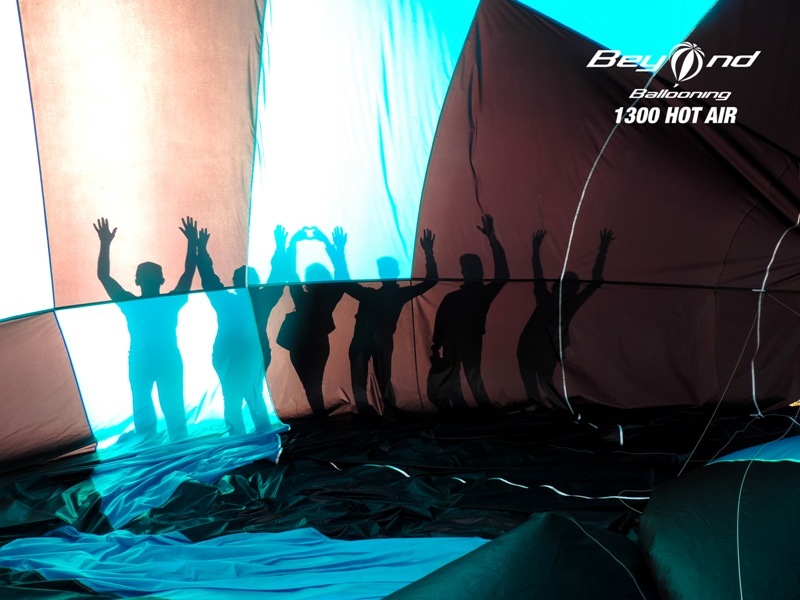 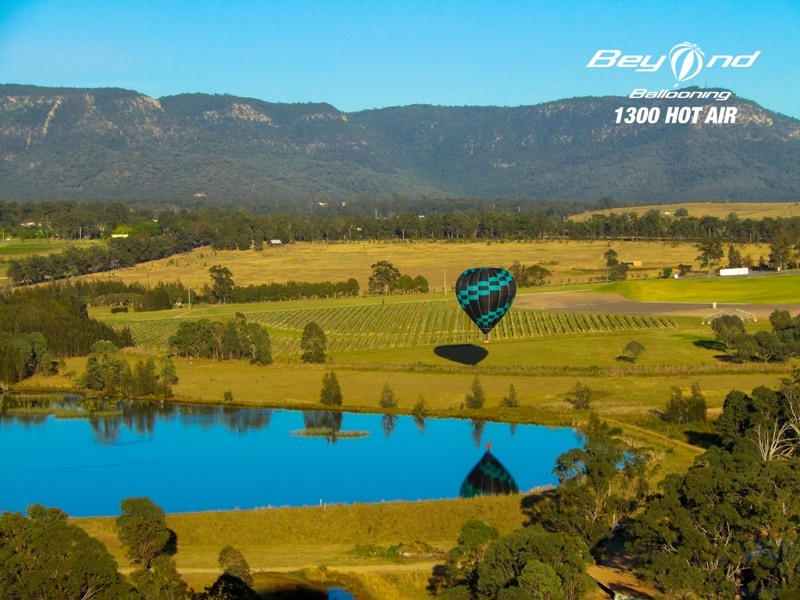 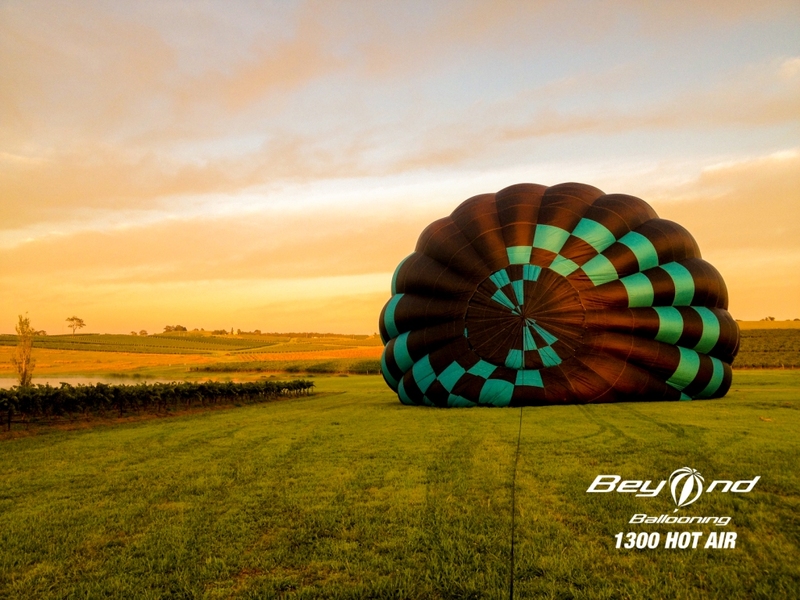 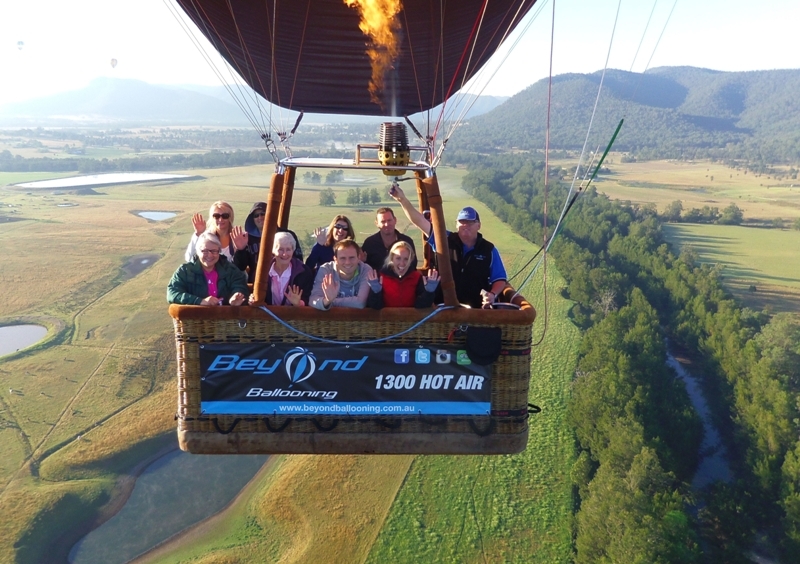 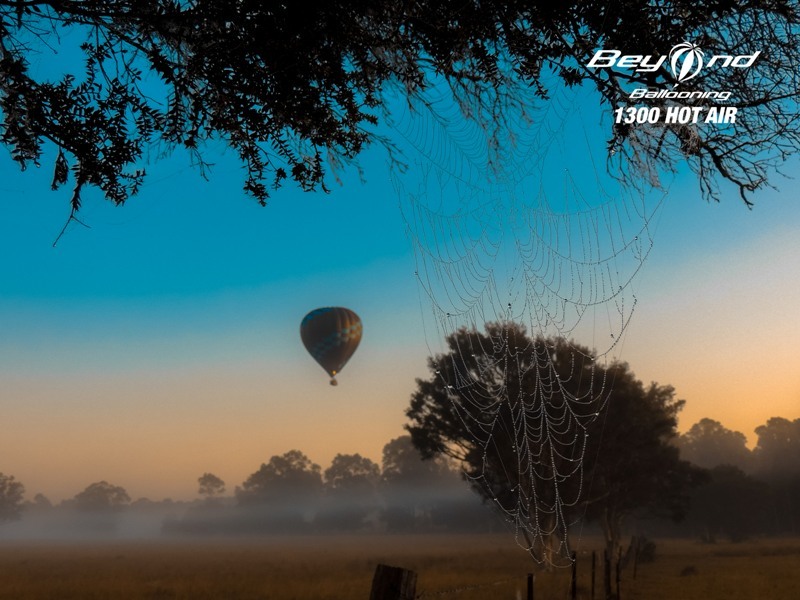 Experience the beautiful Hunter Valley in a hot air balloon. 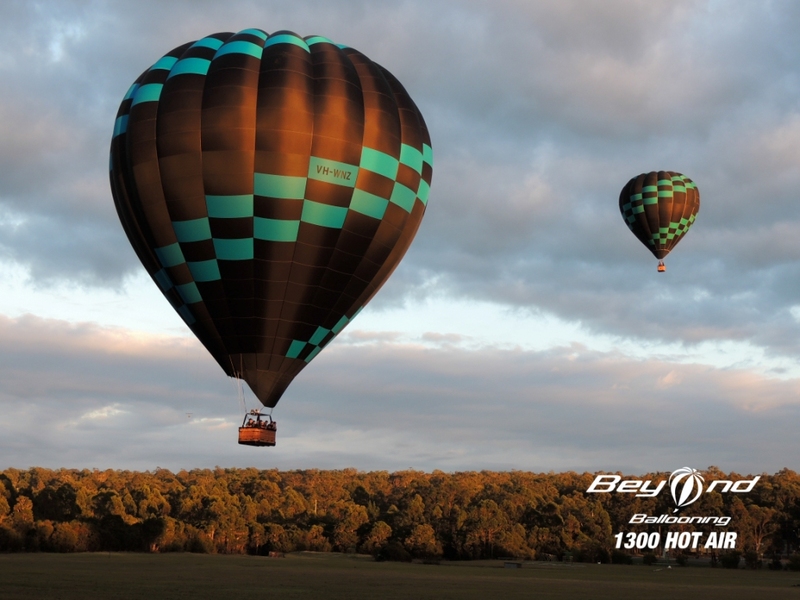 © 2014 Beyond Ballooning. 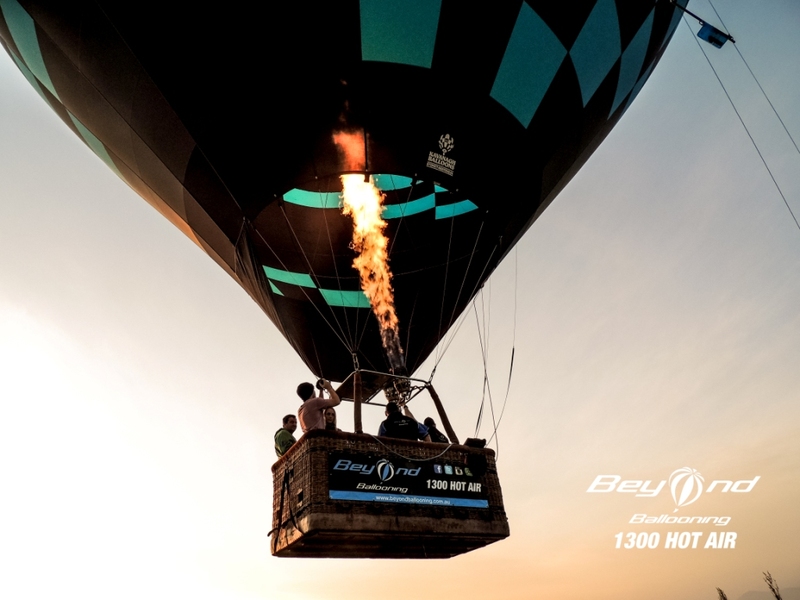 Designed by Guy Designs.